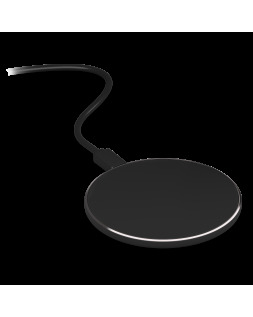 With the GOO INDUCTION CHARGER wireless charging pad, charge your smartphone without any need for plugs or cables. 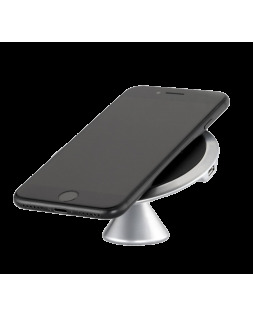 Simply place the phone on the charging pad. A charger that can fully charge your battery from empty as quickly as a 10W power adapter. 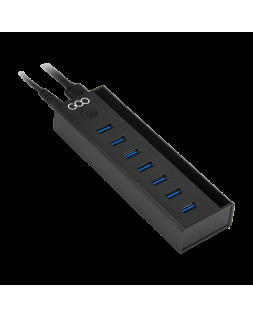 With its sleek design and black finish, this highly-compact charger takes up very little space on a desk. 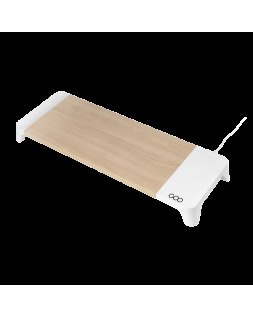 Place your phone on the pad, and it charges! 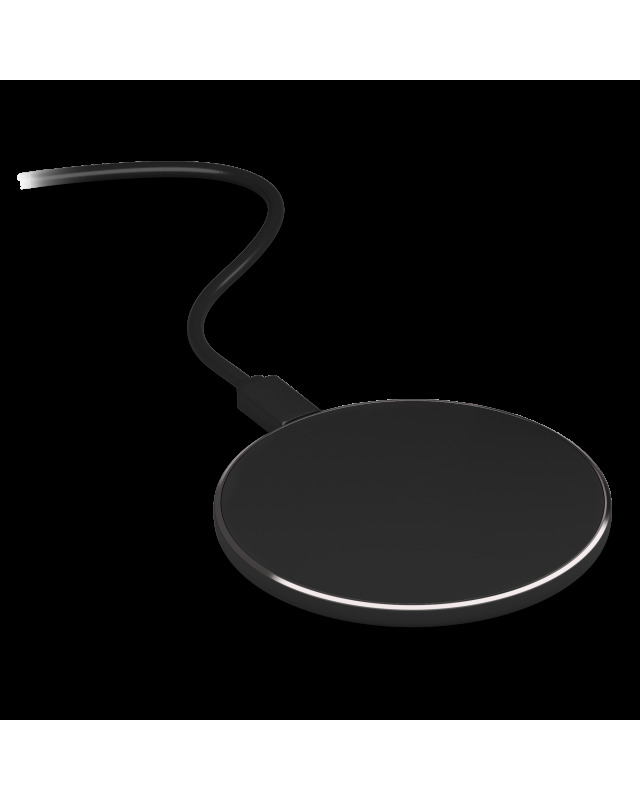 Discover the GOO Air Slim wireless charger. Go for Qi induction technology; technology that lets you charge your smartphone without having to plug it in. Place your phone on the GOO Air Slim, and it charges, like magic. Nothing was left to chance in the design of the GOO Air Slim. 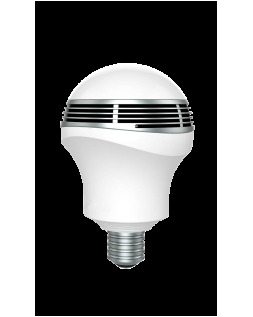 Its stylish design means it fits perfectly into your workspace. The GOO Air Slim weighs a mere 52 grammes, which means you can take it with you everywhere.